A staff of Osun State College Of Technology Esa-oke, identified as Olaniyi Temitope was reportedly killed by gunmen while six others were kidnapped on Tuesday. Two students were also kidnapped by the gunmen who carried out the attack. 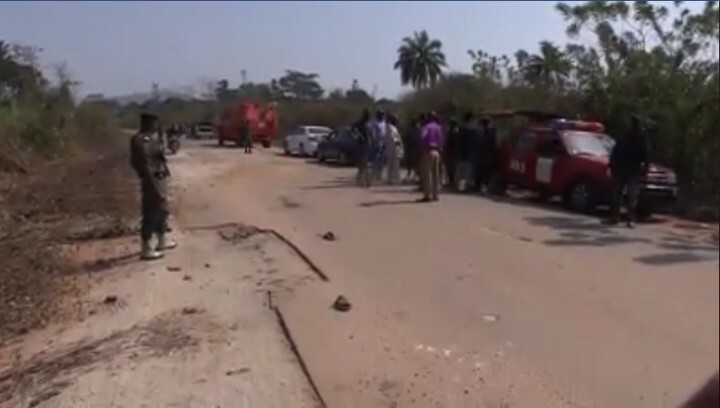 However, as at Wednesday morning, it was gathered that the two kidnapped students escaped and are in police custody. According to the institution’s Public Relation Officer, Adewale Oyekanmi, the kidnapped staff are; Olaleye Olalekan, Adeyeoluwa Bankole, Jesuola Ajibola , Adenreti Chukwu and Rachael Onyinocha Akinboboye. 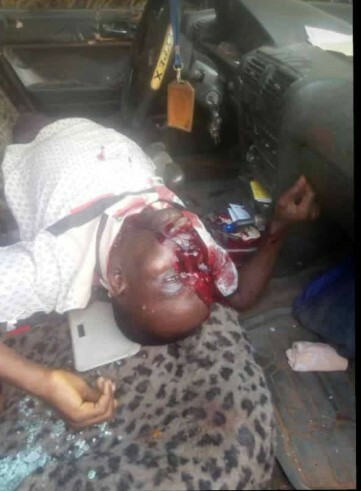 “There was an attack on Esa- Oke Road this evening after close of work, the list of Staff Members of Osun State College of Technology still being held in the bush by the kidnappers are; Mr Olaleye Olalekan Bus.Admin department, Engr. Adeyeoluwa Bankole , HOD civil engineering, Dr Jesuola Ajibola Director ventures, Adenreti Chukwu secretary to civil engineering department, Rachael Onyinocha Akinboboye, OSCOTECH Microfinance Bank and Olaniyi Emmanuel Temitope registry staff(died on the spot),” he said in a statement to journalists. Mr Oyekanmi explained that the gunmen blocked Esa-Oke Road (a road leading to the college campus), stopped several vehicles including the victims’ vehicles and abducted them. 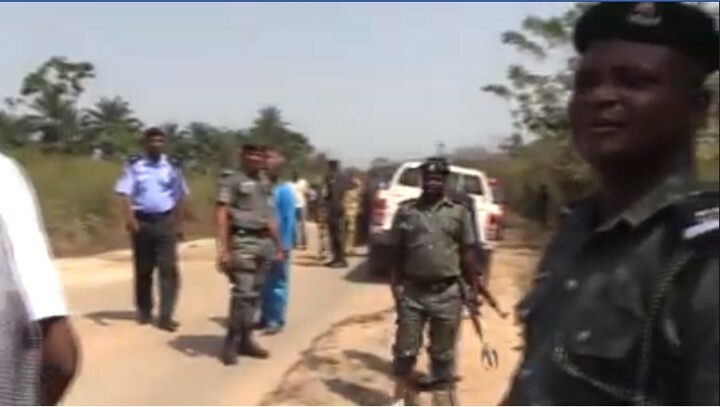 UPDATE; Four out of the victims abducted by men suspected to be Fulani herdsmen in Esa Oke, Osun State, on Tuesday, have been released, according to Punch Newspapers. 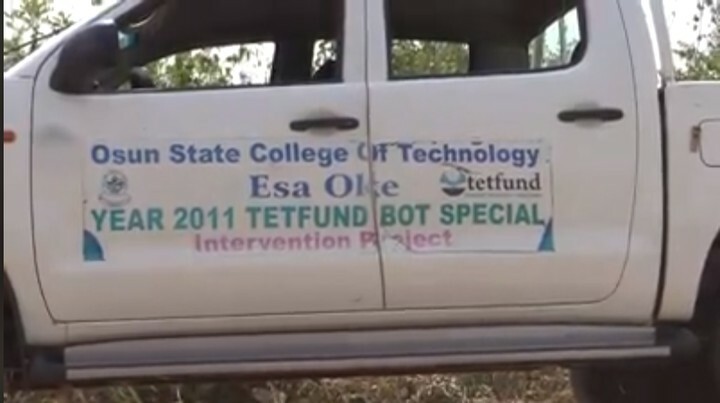 The abductors have also demanded ransom before release the remaining employees of the Osun State College of Technology, Esa Oke, who are still in their custody.